Frozen Turkey Gifts vs. Turkey Gift Certificates | gThankYou! Ordering frozen turkeys means a long lead-time, and since they are so bulky and require refrigerated storage, this presents challenging and often expensive logistics for businesses with multiple locations. Speaking of storage…what do you do about storing them for employee who work different shifts or are absent when the turkeys are distributed? Somehow that distribution always seem to happen outside on a cold November day – this is fun? How do you know the right size for everyone? It’s hard to avoid employee disappointment. No matter what size you choose, the turkey will be too small to meet some employee family needs, and too large for others. 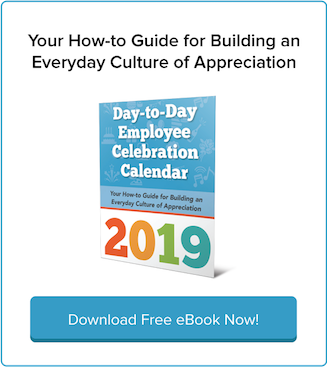 How do you handle the timing of distribution to ensure employees have available freezer space and enough time to defrost? Have you considered some employees might go to Aunt Millie’s for Thanksgiving and they really want to serve the turkey at their own Christmas dinner but it takes up the entire freezer? What about turkey transportation challenges for employees that bike or take public transportation? Turkey gift certificates from gThankYou don’t just make ordering, purchasing and delivering easier for you, they also give recipients more ease and flexibility. gThankYou Gift Certificates offer the same opportunity for management to personally share the gift of a Thanksgiving turkey with their heartfelt thanks. It remains the same popular and classic holiday gift of a whole turkey so there is no loss of your company tradition. No more messy, time-consuming and expensive logistics to coordinate. No transportation issues for employees. No frozen storage requirements for you. Recipients choose the right turkey for their family – the size, brand, preparation they want – at the time that’s best for them. gThankYou Certificates are redeemable nationally at virtually all major grocery chain stores. Recipients choose where they would like to shop. Holiday turkey gift certificates from gThankYou expire the April of the following year so employees can use their turkey gift for the celebration they want. gThankYou Certificates are available on demand – you can order today and have them as soon as next business day. Large distributed workforce? No worries, gThankYou offers custom logistics and volume pricing for large customers. 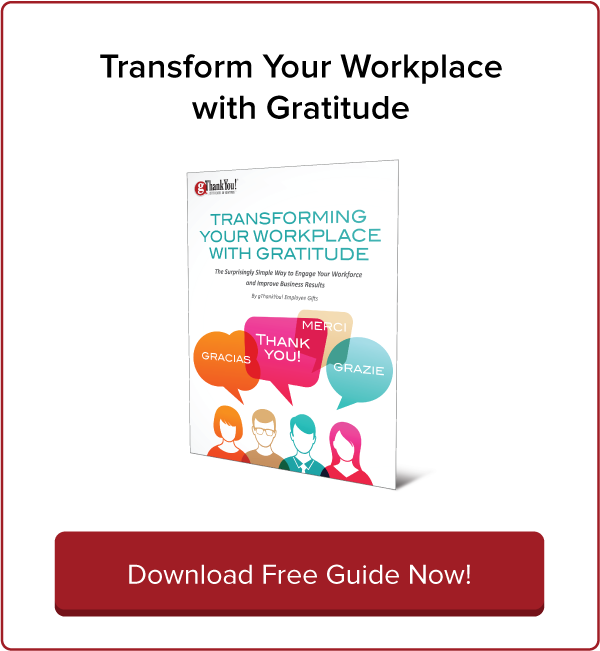 gThankYou provides support for your staff with redemption information, FAQs and free downloadable cookbooks. We even have Spanish language materials. Switching to gThankYou! Turkey Gift Certificates doesn’t mean you’re abandoning tradition, it just means that you’re working smarter, not harder. 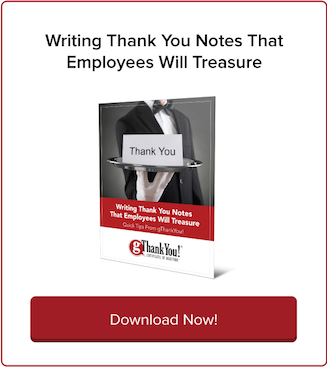 The feedback we receive here at gThankYou shows that employers and employees welcome this approach and appreciate the easier process. Check out the testimonials on our home, turkey and about us pages to see what customers really have to say! All of gThankYou’s Certificates come with free personalization of recipient and giver names. We can even put your company logo on the Certificates for free! 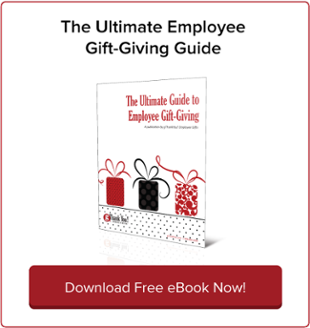 Our goal is to make it easy for organizations to share their gratitude with employees holiday time and anytime. Make your turkey gift even more memorable with our free custom gift Enclosure Cards with your choice of holiday design, your personal message and even your company logo if you wish. Nothing says “Thank You” like the gift of a holiday turkey. Make it easy and convenient for you and beloved by recipients with Turkey Gift Certificates by gThankYou. Don’t you agree it’s time to move on from frozen turkey gifts?